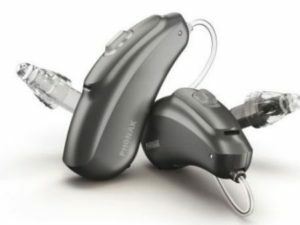 honak hearing aids bring you the best possible solutions for your hearing needs. Thanks to modern technology, an innovative spirit, the highest quality standards and industry-leading expertise, Phonak is able to continuously provide individual hearing solutions. 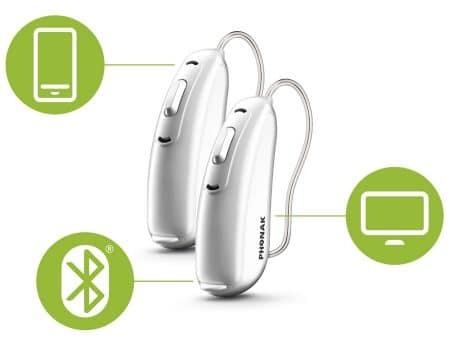 Phonak believes they can do more, do better, for everyone with hearing loss, and will not stop until wearing a hearing aid is as simple and routine as eyeglasses or contact lenses. After all, why should it be any different? 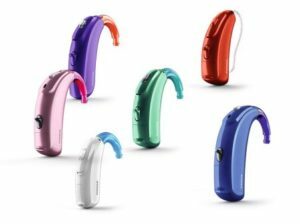 Because everyone is different, Hearing Dynamics and Phonak offer several product lines of hearing aids and accessories for many types of hearing loss patients. Phonak hearing aids focus on speech understanding, comfort and ease-of-use, and are tailored to give you the listening experience you desire. Move seamlessly from one listening situation to another, be it at home, in the office, on the sports field or in social settings — stay connected throughout your day. Having the freedom to do whatever and go wherever you please, without having the restrictions associated with hearing loss, is important to living a fulfilled life. Phonak uses this as a key focus area when creating the new platforms for Phonak hearing aids. Their aim is to fit you for hearing aids that automatically and effortlessly simplify your life while providing you with an exceptional hearing experience, everywhere, every time! Communicating easily and comfortably, wherever you might be, is the key to being yourself. Phonak’s hearing innovations are the result of in-depth consumer understanding: insights gained by listening to hearing aid wearers and hearing care professionals around the world. 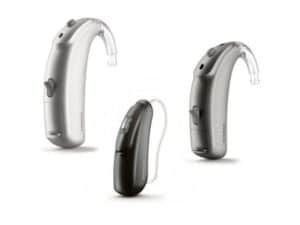 Unique to Phonak hearing aids is the ability to send speech signals from one hearing aid to the other, so you hear everything with both ears. Modern work life is highly demanding, especially on people’s ability to communicate. 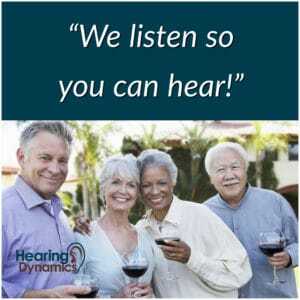 Meetings and social gatherings often cause hearing difficulties for people with hearing loss. Phonak offers incredibly useful accessories such as table mics that are wireless microphones designed for meetings and social events. Listen to how Phonak table mics distinguish spoken words and transmit speech to hearing aids from wherever the conversation takes place. 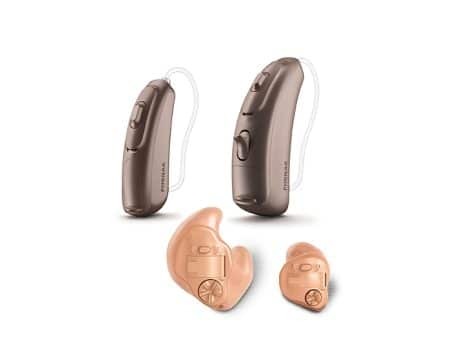 At 81, this was my first experience with hearing aids. I was a bit guarded at first, but was soon put at ease by their friendly and professional demeanor. The most thorough hearing test I’ve ever had. No hard sell, but after my first visit I knew I would be purchasing my aids from Beth and Suzanne, co-proprietors.